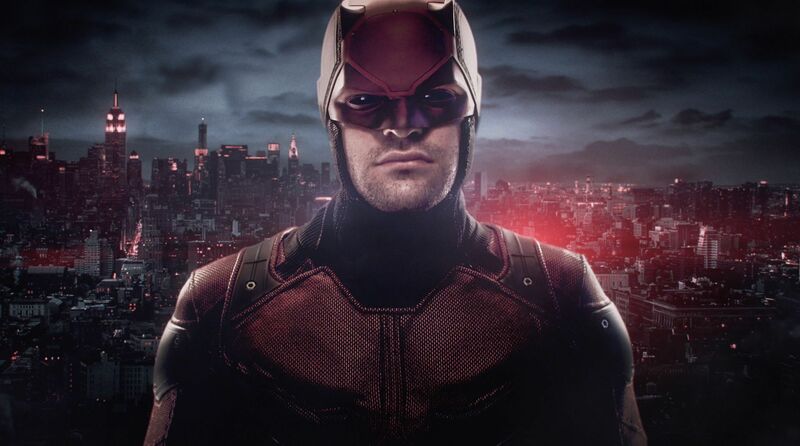 Daredevil is one of Marvel’s oldest and most successful characters. Originally introduced as the sightless swashbuckler, the character was radically reimagined in the 1970s when writer/artist Frank Miller came aboard the title. He took things in a grittier, more crime-focused direction and that has defined the character ever since. Over the course of fifty years, Daredevil has been written by superstars such as Marv Wolfman, Kevin Smith, Brian Michael Bendis, Mark Waid, and many more. While Daredevil’s world, cast, and overall tone has changed so much over time, his powers were established really early on. 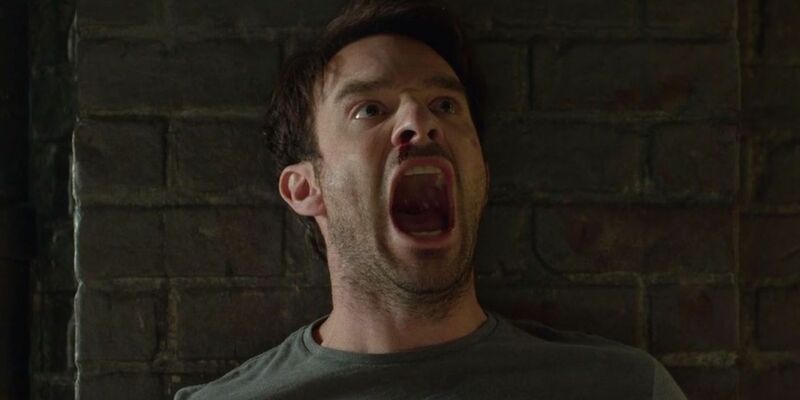 It goes without saying that Daredevil is an extremely physical character and because of that, his body is both capable of incredible feats and is also a source of constant pain. 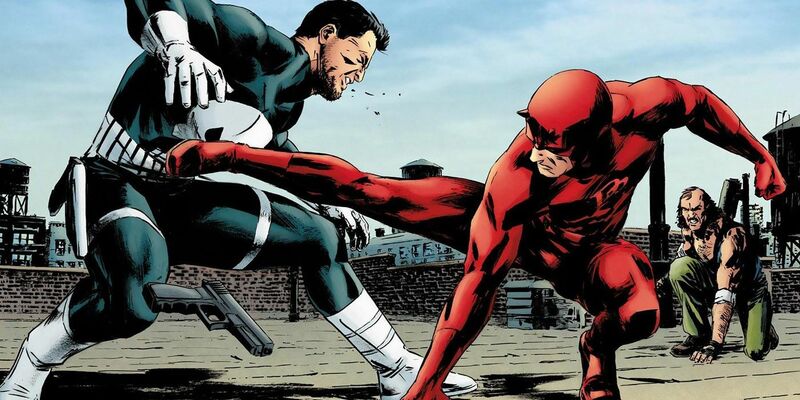 As any fan who’s seen the Netflix series can attest, Daredevil gets beaten up a lot. He loses a lot of fights, but he always gets back up. However, sometimes these fights leave lasting scars. We’ll be looking at both the amazing abilities he possesses and the damage he’s taken. 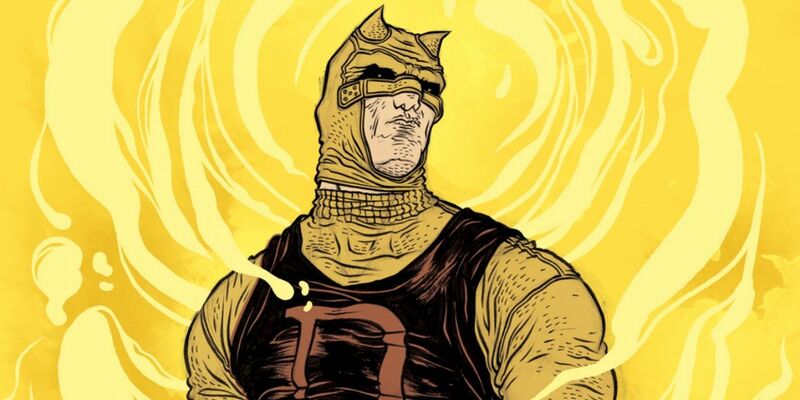 With that said, here are the 20 Strange Things About Daredevil’s Body. The Shadowland story arc saw all of Marvel’s street level heroes essentially band together to stop Daredevil after Matt took control of the Hand and ended Bullseye’s life. It was revealed as the story went that Daredevil had been possessed by an ancient demon that caused him to do these terrible things. For someone who defines himself so much by remaining in control at all times, this was a huge thing for Daredevil to have to recover from. Eventually, though, people moved past it and learned to trust him, understanding that he wasn’t the one to have done those terrible things and had simply been powerless to the demon’s control. Many fans expected this storyline to form the basis for The Defenders, which did not happen. One of the most useful of Dardevil’s powers and definitely one of the ones that he consciously uses most often is his ability to know whether or not someone is telling the truth. This is a power he frequently uses in both the comics and the TV series. 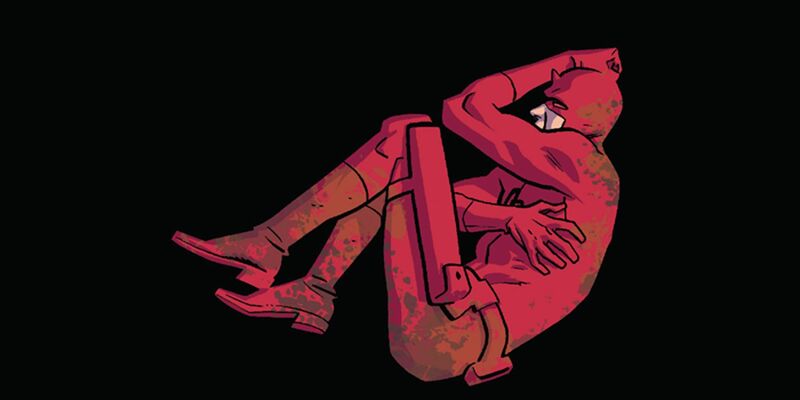 Daredevil does this by listening to someone’s heartbeat, as a person’s heart skips a beat when they lie. However, it’s actually pretty easy to tamper with this power, as people have done it over and over again throughout Daredevil’s time as a superhero. 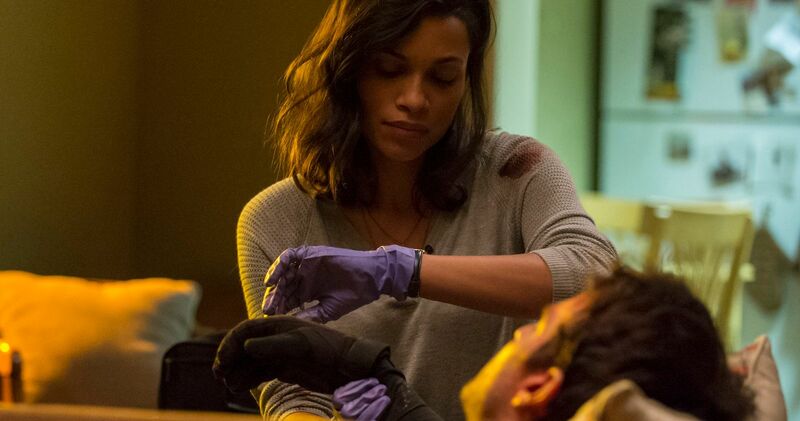 If someone has a pacemaker or anything else that already causes their heart to beat irregularly, then Daredevil is not able to actually detect when that person is telling the truth or lying. 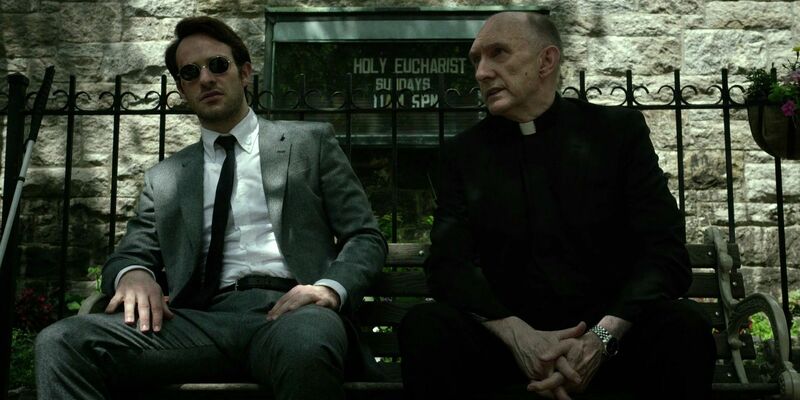 It goes without saying that Matt Murdock had to learn how to read brail after the accident. However, as his powers developed, he realized that his enhanced sense of touch also gave him the ability to read anything, brail or not. His fingers can make out anything printed perfectly, allowing him to read a book or a newspaper without any issue at all. The downside of this is that he can only read something that has left a physical mark on the page, so laminated or glossy paper would not work with his abilities. Even still, it’s an incredibly useful tool and one application of his power that he uses frequently in day-to-day life as a lawyer. Even though Daredevil was permanently blinded as a child, he does live in the Marvel Universe where virtually anything is possible. After all, he shares a city with Doctor Strange and the Avengers and all manner of magical and alien powers around him all of the time. At one point, he actually was granted his sight back, but he didn’t trust it. Daredevil met the cosmic being The Beyonder, most famously known as the entity for pitting the heroes and villains of the Marvel Universe against each other in Secret Wars. He gave Daredevil his vision back, but Daredevil did not trust the Beyonder’s decision or that it would come without a price, so he immediately asked to be made blind again. As great as Daredevil’s sensory abilities can be, they can be thrown out of whack if the hero succumbs to serious exhaustion. One wouldn’t necessarily think that this would be a huge deal, but it is. Daredevil gets knocked around a lot. He doesn’t win every fight, and even when he does, it often takes a toll. He has to balance this vigilante lifestyle with being a lawyer and handling cases that require his full attention. Just like his life as a superhero, these people are putting their lives in his hands. It can often be completely overwhelming and serious exhaustion is definitely something Daredevil needs to worry about. Getting that beaten down can easily throw off the hero’s focus and generally affect his abilities, leading his enemies to sometimes gain the upper hand. The number one thing that makes Daredevil such a great fighter is that he simply knows how to fight. When he was a child in the orphanage after the loss of his father, Matt was mentored by an old blind man named Stick who trained him hard and fast in every martial art that he could name. Matt learned fighting style after fighting style and even mixed what he was learning with the bits of boxing that he had learned from his father, leading to a truly unique combat method overall. Because of this, Daredevil is one of the best fighters in the Marvel Universe. He might not have super-strength, but he knows what he’s doing when he squares off with someone. 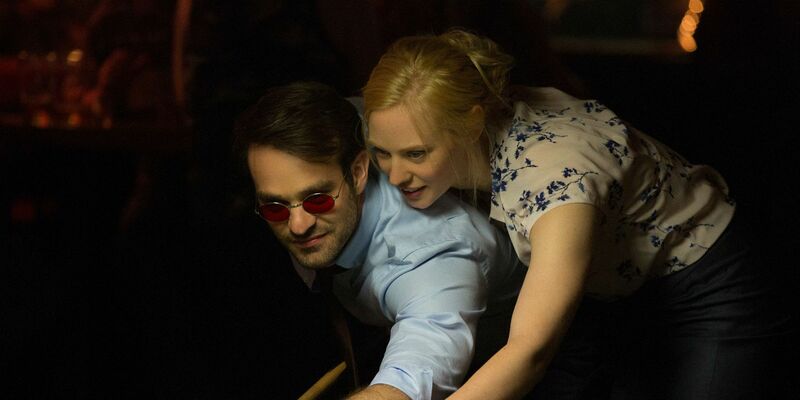 Although Daredevil cannot actually see, he can easily pass for sighted due to his enhanced other senses. 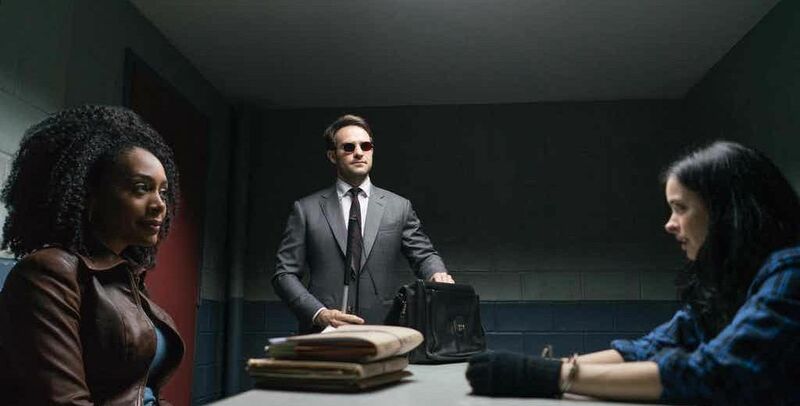 This has led many fans to wonder over time why he would keep up the secret identity of blind Matt Murdock when it would be almost easier for him not to, but the truth is that that simply wouldn’t work out. Even though Matt can do most things that a sighted person can, including read print and identify people down to the most specific details, there are still things his powers cannot help him overcome. For instance, Matt cannot see colors, read clothing or laminated paper, nor can he make out the images on any kind of screen. One of the downsides of being Daredevil is that his heightened senses are not always heightened for the better or for the sake of convenience. He can hear a dog bark a mile away and he can track someone by the smell of their fear, but for every useful purpose, there’s another that only gets in his way. For example, terrible sounds or smells that might inconvenience someone in day to day life will be much worse for Daredevil. Sometimes these things can completely overwhelm him and they can even incapacitate him. Because his radar sense requires so much focus, these things can completely throw him off and allow his enemies to gain the upper hand in the middle of a fight. 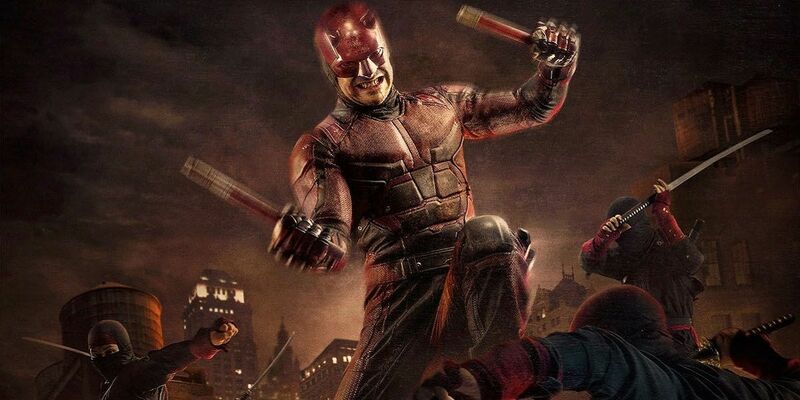 Daredevil gets beaten up maybe more than any other Marvel superhero. His dad was a boxer, so one of the first real lessons that Matt ever learned was how to take a punch and how to get up after being knocked down. 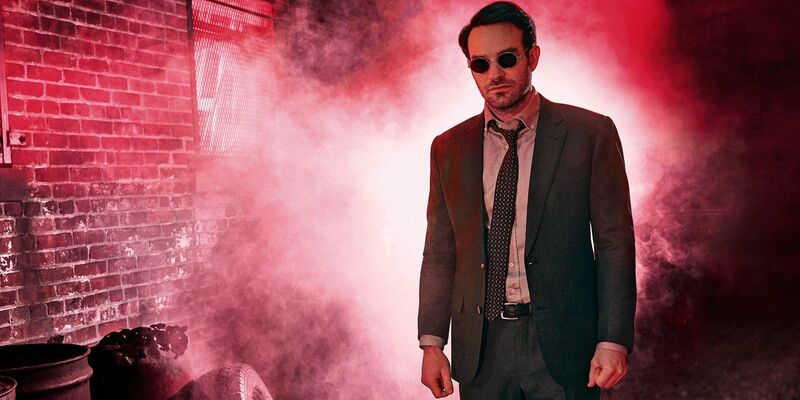 Daredevil has suffered some huge losses in his career, but he has always gotten back up after them. 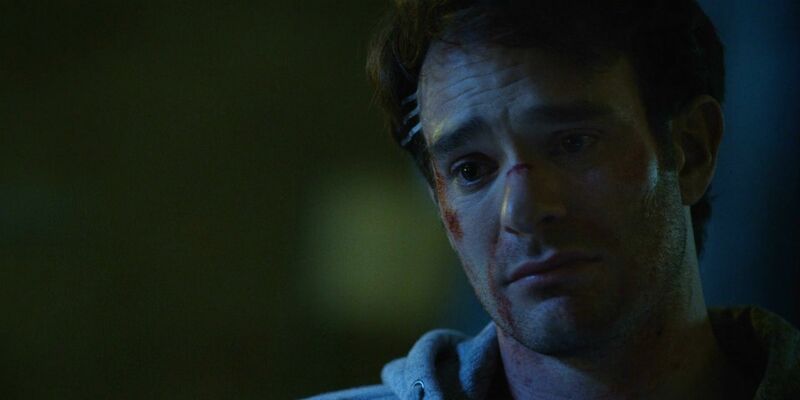 Even in the now-classic Born Again storyline, where Daredevil was broken and beaten and lost his job and his home, he still managed to climb back up to the top. But it always takes a toll on him. He doesn’t have the healing powers of a character like Wolverine, so every injury leaves a mark. Daredevil lives with every bruise and every cut leaves a scar. Early in Daredevil’s comic book career, his powers were growing increasingly more convenient. He was able to get away with so much more. His radar sense could be used to detect just about anything. This worked well for the high-flying adventure going on in that book at the time, but when Frank Miller took over as writer, he wanted to push things in a more crime-driven, noir direction. This meant that the radar sense needed to be completely retooled. Miller instead gave Daredevil a proximity sense similar to what some real-life martial artists have. This ability is more of a general special awareness, knowing not only where certain things are but also where certain moves or attacks might be coming from. Daredevil’s radar sense makes up for his lack of vision in almost every way. He can tell where people are and what they look like, as he has a near-perfect spatial awareness. However, his radar sense can’t cover up everything. For example, as amazing as his radar sense can’t be, there are some aspects of blindness that simply can’t be overcome. He can never see colors or even make an educated guess as to what color shirt someone might be wearing and he can’t see photos or TV screens because he can’t feel them to make out what they are. All he touches in that instance is a flat screen and his heightened senses can’t really do anything about that. This might be the best reminder to those who get confused by Daredevil’s radar sense that what he’s experiencing is not sight. He receives information to know exactly what’s around him, but he does it in a completely different way. 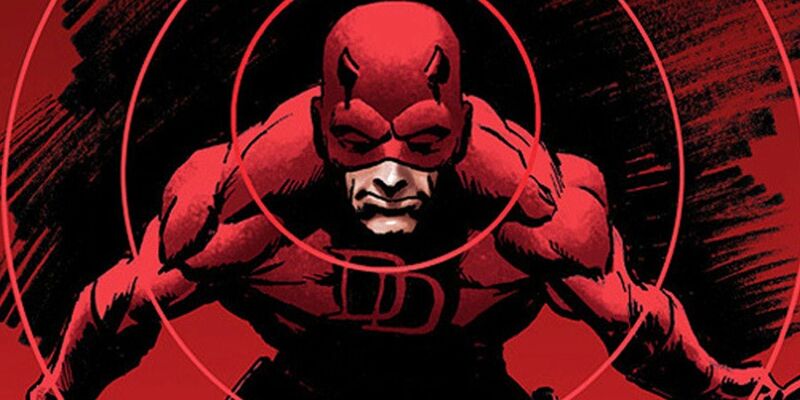 Daredevil’s radar sense is often compared to echo location and that’s good because, for the most part, that’s exactly what it is. This power is obviously enhanced to an extreme degree, but when he uses sound to gain an awareness of his surroundings, he’s able to map out exactly what’s around him. This is an intense spatial awareness that doesn’t just stop in front of him, but gives Daredevil an idea of what’s on every side of him, all at once. It makes for an incredibly useful gift when surrounded by enemies. Radar sense doesn’t just stop inside the room, either. Daredevil’s senses are incredibly heightened, after all. He can almost always hear someone in another room or even someone down the street, and his radar sense can allow him to see what’s going on outside of whatever room he’s currently in. Seeing through walls is actually one of the powers that comes most naturally to Daredevil. When he first got his powers, he would take in everything and wouldn’t be able to decipher what was happening in front of him or what was happening a block away. The ability to see through walls is something that he had to train himself not to do naturally. Because of this, it’s an easy thing to focus on when he needs to. 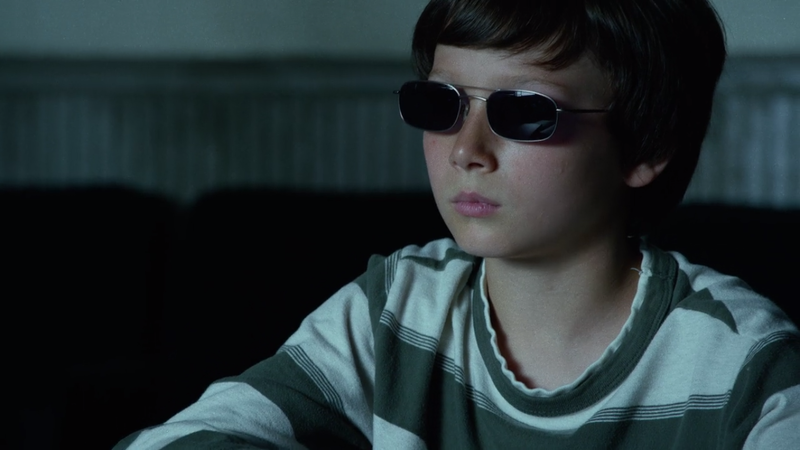 After the accident, young Matt Murdock woke up in the hospital with his life completely changed. He couldn’t see and he was bombarded by all these new senses and abilities that he did not understand or want. The senses overcame him sometimes and learning to control these new abilities proved to be a lengthy and difficult process. However, gaining control over them also helped Matt to find balance, as well as gain some control over his anger and anxiety. Much of this came from the mentorship of Stick, who helped him center himself as well as training him in combat. Over time, Matt gained control over his abilities and mastered them to become Daredevil. When Matt Murdock was just a boy, he saw an old man crossing the street in front of a chemical truck and pushed the man out of the way. His eyes were then doused by chemicals that scarred his corneas and left him permanently blind. From the same accident, he also was gifted with amazing abilities that heightened his senses far beyond that of the average blind person. However, this accident always left a mark. Matt never recovered his vision and the scarring in his eyes always remained. 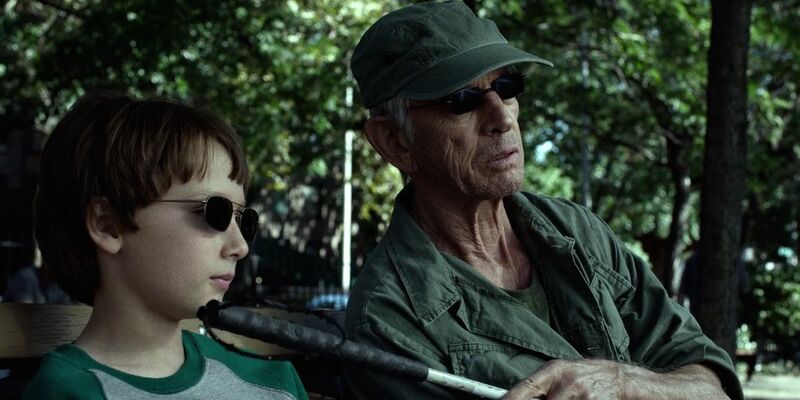 Some adaptations, such as the 1990s Spider-Man series and the Daredevil movie have given the character a degree of sight, but it’s not the case in the comics, where his other senses have always had to make up for the fact that his eyes are irreparably damaged. Daredevil’s struggle with depression hasn’t always been a focus of the comic books and didn’t really start getting addressed until the Brian Michael Bendis and Alex Maleev run of the early 2000s. As soon as it was actually stated, though, it all made sense for the character. Daredevil is a character with a clearly defined faith, but that faith is rarely in himself. Even when he’s trying to do well, even when he’s trying to be happy, it often just doesn’t happen, because he can’t force it to. Mark Waid’s run on the title focused on how difficult it is to pretend to be okay. It’s a struggle that Daredevil deals with every single day, even if it’s not always something that the writers focus on. 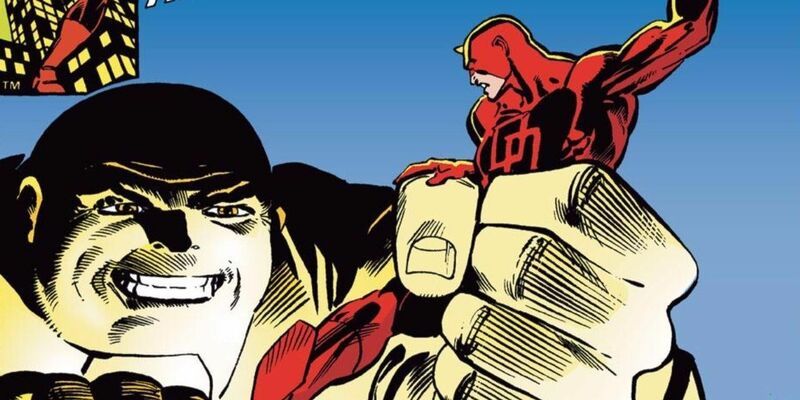 In the 1990s, Daredevil upgraded his costume as many other heroes were doing at the time. He tossed aside his classic all-red suit in favor of a more heavily armored black-and-red combination. This look made it into toys at the time, but didn’t ultimately stick and the character eventually returned to his classic costume. The idea of armored Daredevil stuck, though, especially given how often the hero takes a beating. Some incarnations of the costume have been a slightly more armored take on the classic look. 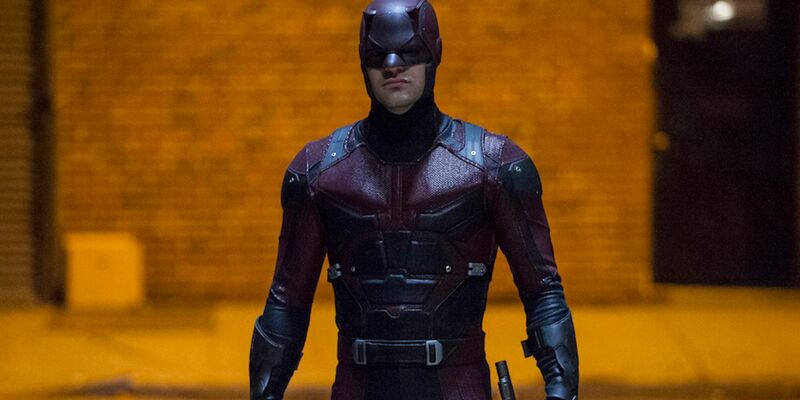 Most famously, the Netflix series used Daredevil’s need for body armor as an origin for the costume itself, introducing the iconic red suit gradually and giving it a practical purpose. This is one of those powers that reminds us that as gritty as Daredevil can be, he’s firmly planted in sci-fi territory. While Matt Murdock does not possess super strength, he does have some degree of enhanced strength. This is due to his increased sense of touch, which apparently tightens his muscles and allows him greater control over them. It’s also often used as an explanation for Daredevil’s general acrobatic nature and increased agility. It doesn’t necessarily make a ton of sense, but neither do most of his powers if actually broken down and examined. Still, Daredevil doesn’t possess true superhuman strength, allowing the intense fight training to instead take the focus when it comes to the character’s fighting prowess. Daredevil has potentially the best built-in cover of any mainstream superhero. It takes a lot of justification to explain Clark Kent’s glasses or Bruce Wayne clearly being able to pay for all of Batman’s gadgets. 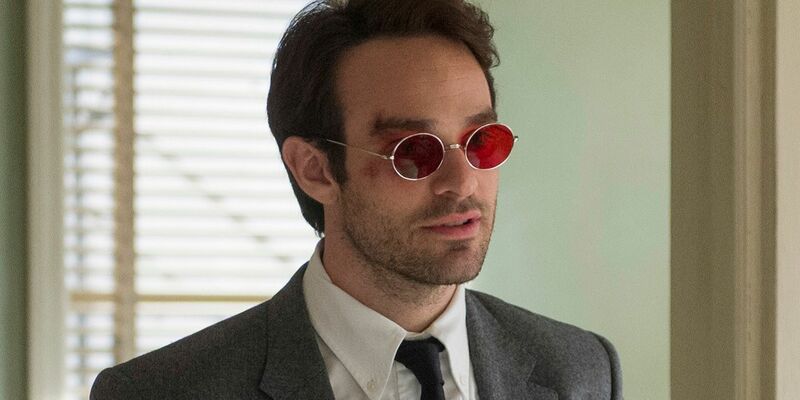 However, Matt Murdock is a man with a disability that most people consider to be very restrictive. He’s blind and Daredevil is an acrobatic vigilante leaping off of rooftops. They’re not two identities that people would never naturally think of combining together. 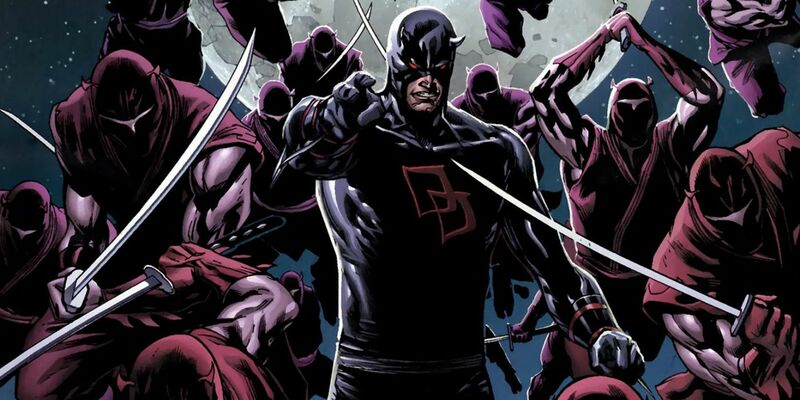 Despite this, Daredevil has been outed more times than almost any other Marvel hero. He’s had to go to extreme lengths to win back his secret identity and prove to the world that he’s actually blind, over and over again. Because his costume is so iconic, people tend to forget that Daredevil didn’t start out in the classic red suit. When first introduced, his original costume was mostly bright yellow, with bits of black and red as well. It still had the horns and the red eyes, but it was an extreme color choice, to say the least. Over time, there have been jokes made in reference to the original suit, with Matt once even tricking Foggy into believing that he genuinely didn’t know what color it was when he wore it. 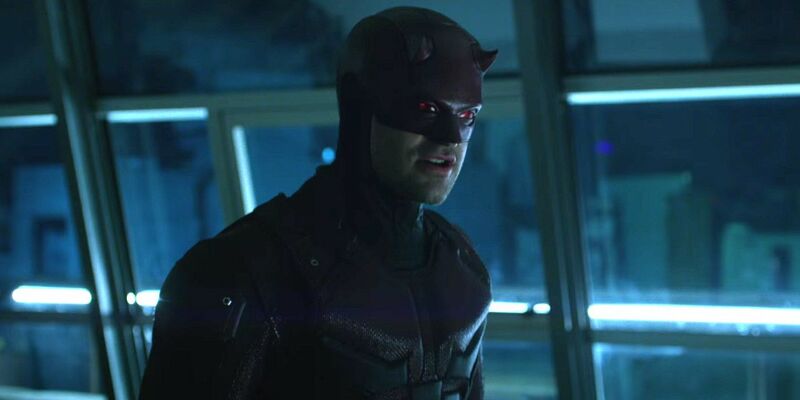 Obviously, it wasn’t long before Daredevil upgraded to the classic all-red suit, which makes more sense for someone dressed up like the devil anyway. 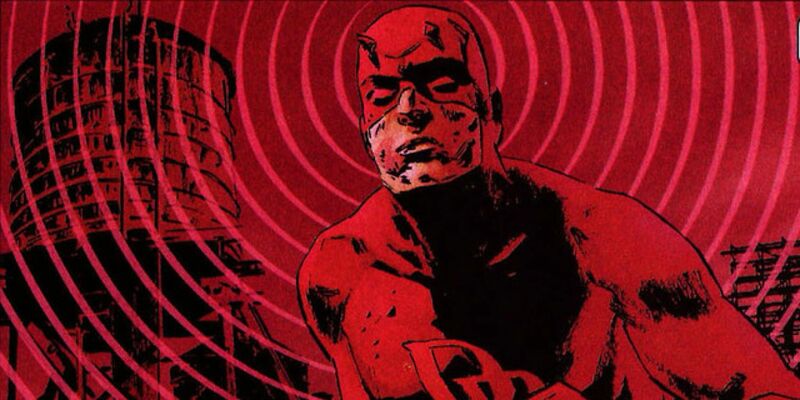 Can you think of any other interesting facts about Daredevil‘s body? Have your say in the comment section!